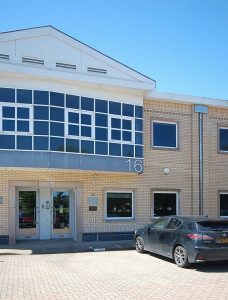 Find offices for sale in Newbury and West Berkshire. 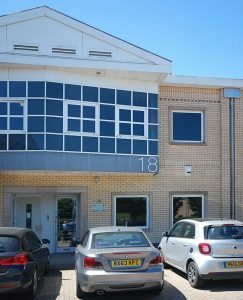 As the local experts in offices for sale in Newbury, Deal Varney offer a range of well located and equipped offices to cater for all requirements. Find offices in Berkshire that have air conditioning, parking, kitchens and bike storage.